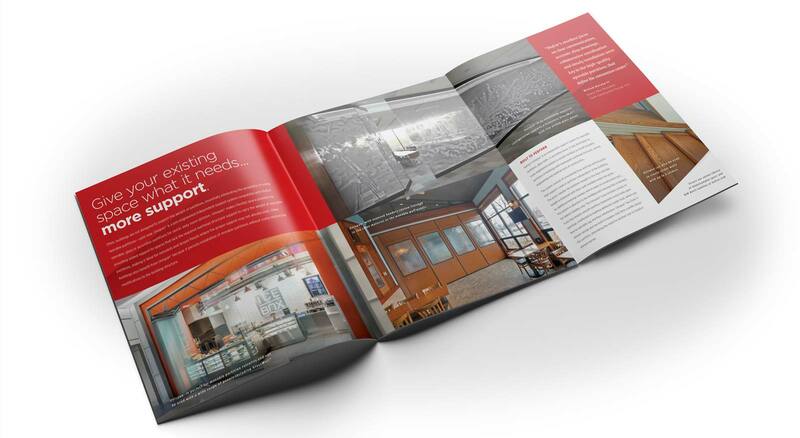 Undertaking a complete rebranding program, THIEL enabled this 100+ year old manufacturer of operable partitions to evolve its brand to reflect who they are today—and where they’re going. 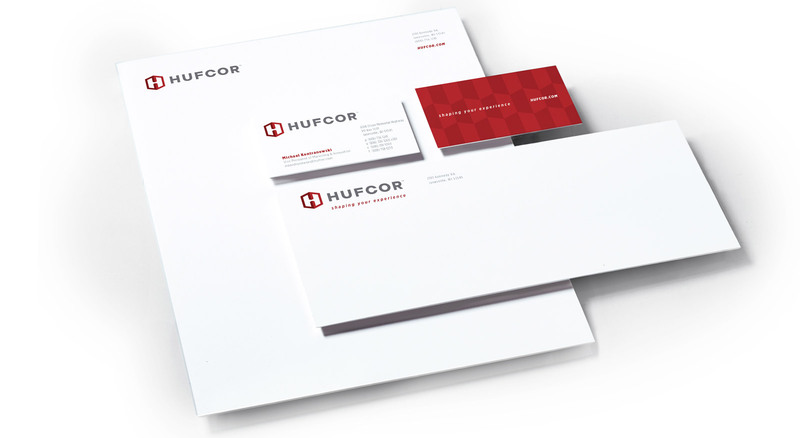 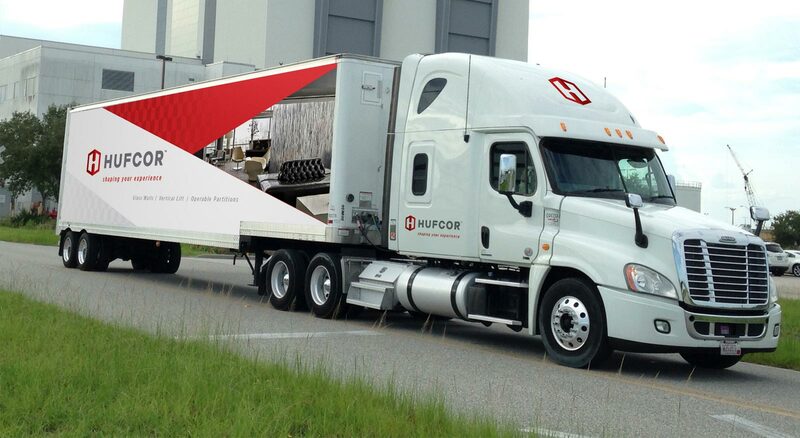 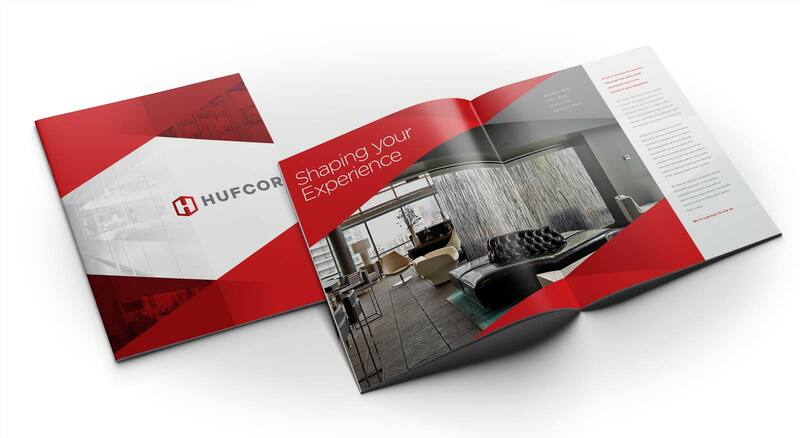 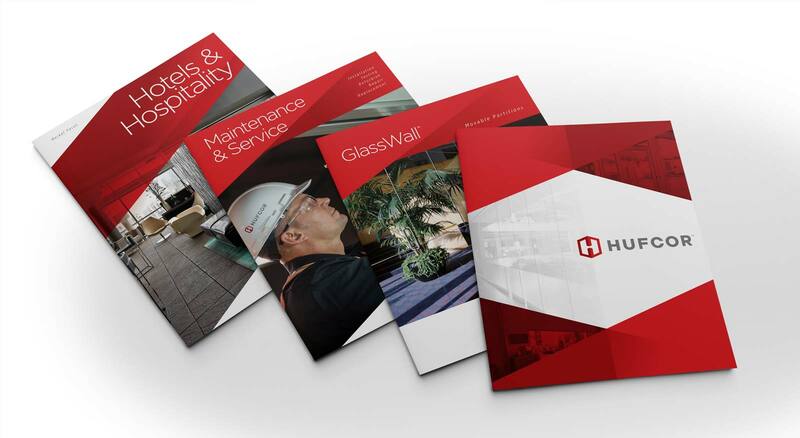 Our work with Hufcor enabled the company to grow its brand presence through a dramatic rebranding of the company positioning, logo and brand look and feel across media. 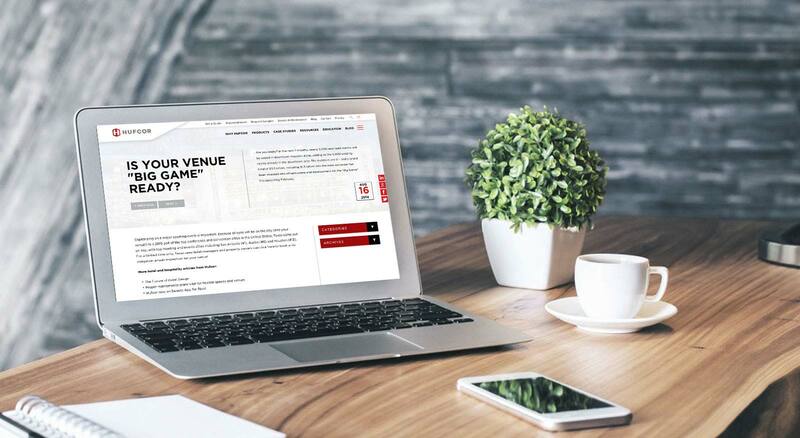 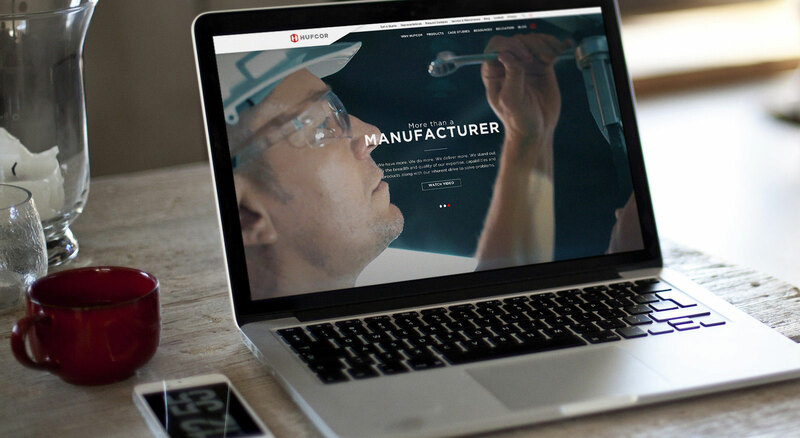 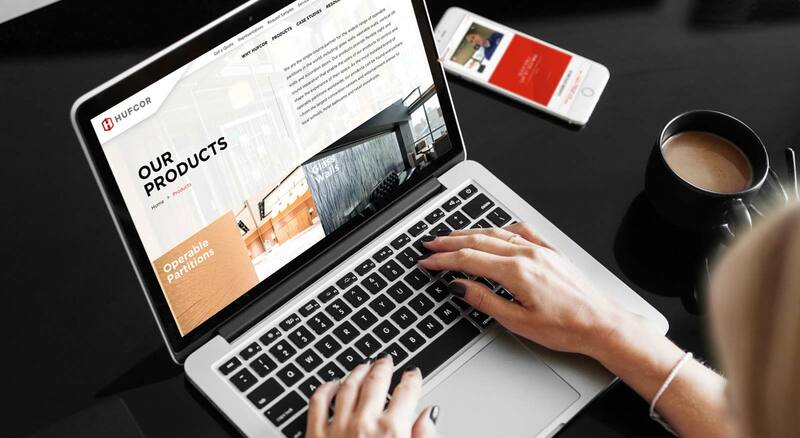 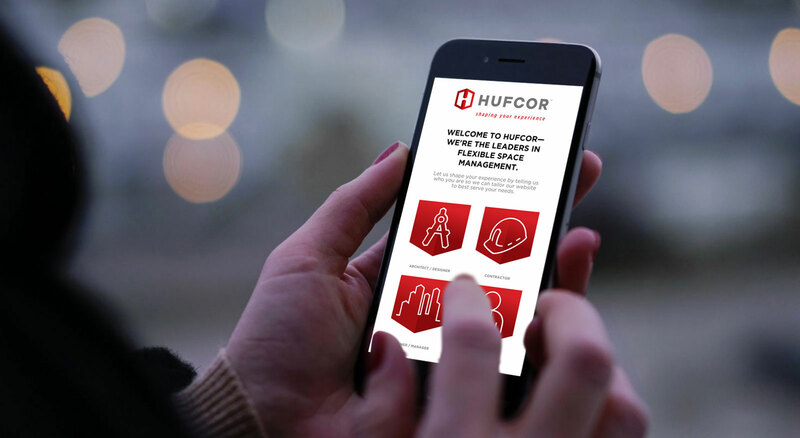 Based on interviews with internal leadership, distributors and customers, a new robust website was designed and developed with a user experience tailored to the specific needs of their diverse audience segments across markets. 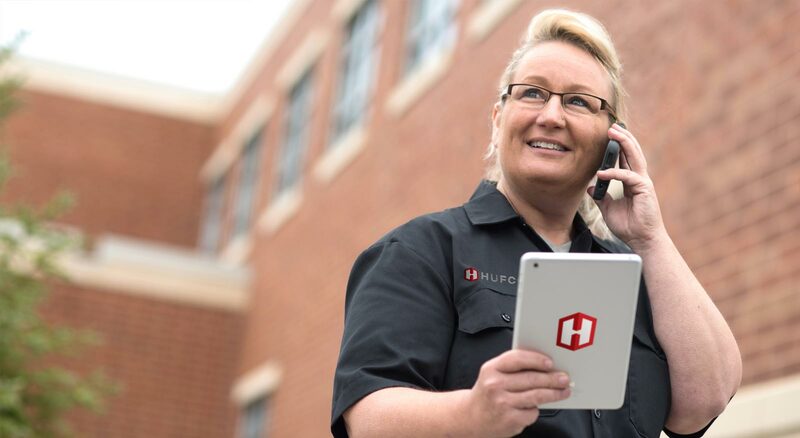 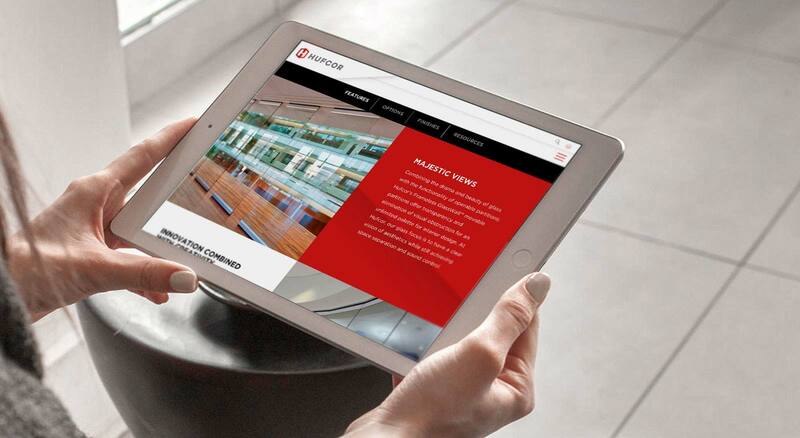 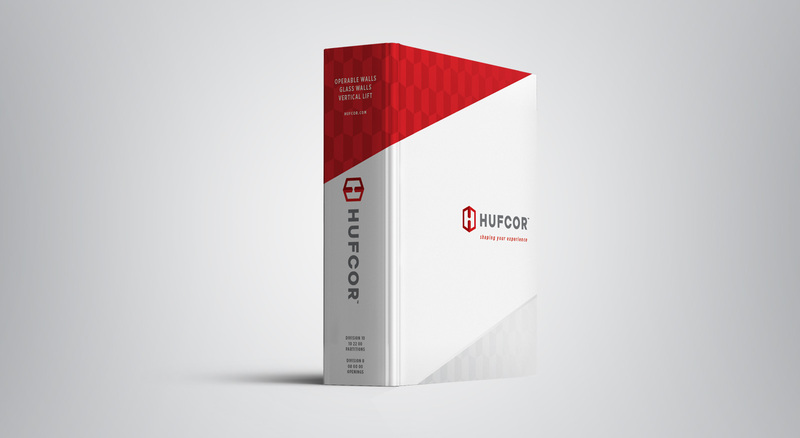 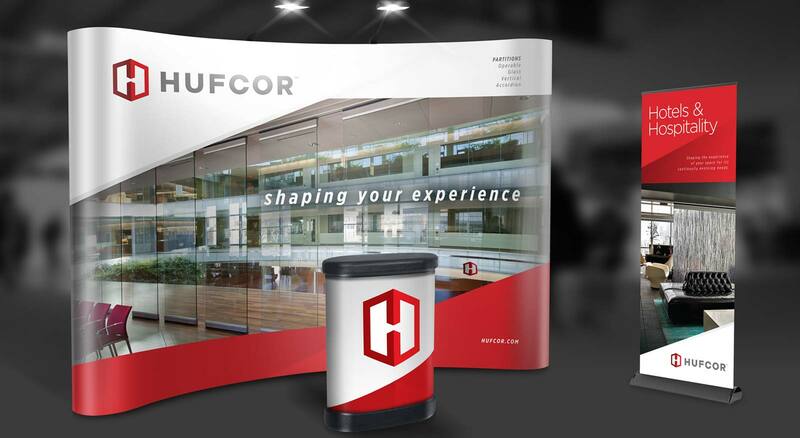 The website features a library of videos, case studies and product literature that positions Hufcor as a leading flexible space partner who is more than a manufacturer—they’re a partner to rely on.